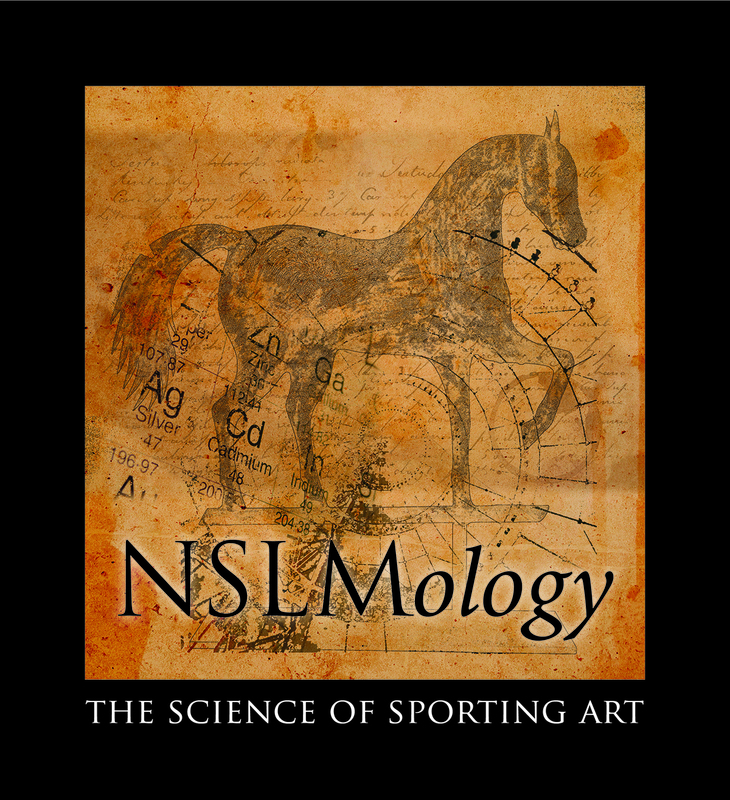 This Spring, NSLM melds art with science to create NSLMology: The Science of Sporting Art, an exhibition for explorers of all ages! 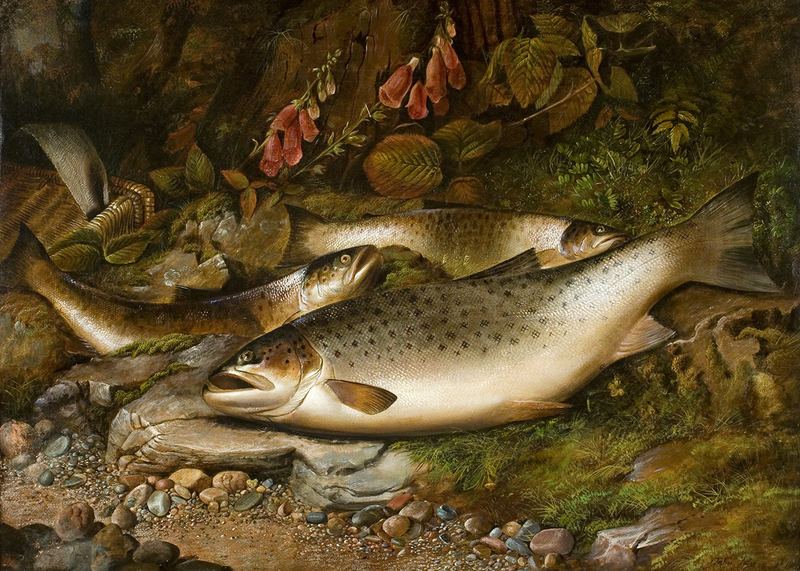 Visitors are invited to experience scientific principles within three centuries of paintings, sculptures, works on paper, and hands-on activities. Get up close and personal with the physics of locomotion and identify meteorological patterns, ecology, the science of colors, and even chemistry. Locomotion: Horses gallop faster than human eyes can comprehend. How was this mystery of motion solved? Weather: Wind, water cycles, and cloud types are all on display for scientific inquiry. Ecology: What plants and animals do we find in the wild, and what do they eat to survive? 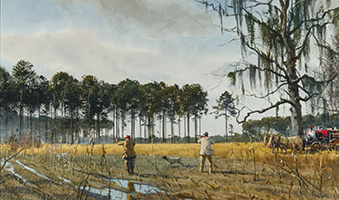 Color theory: How do artists mix colors to show temperature and mood? 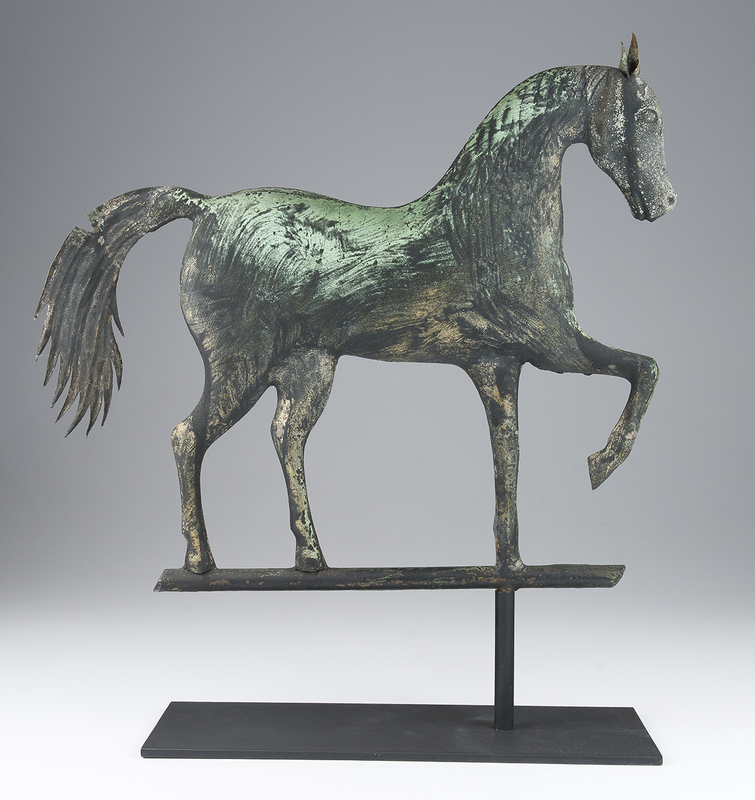 Chemistry: How many states of matter are used to create bronze sculptures? What elements make up the alloy bronze? 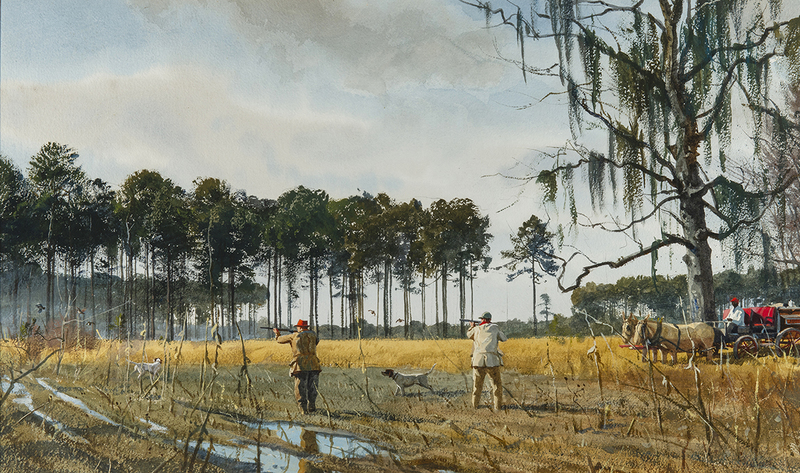 Enjoy highlights from the National Sporting Library & Museum’s permanent collection in an entirely fresh way as a self-guided experience or contact us to book a group tour. Contact Clarice & Robert H. Smith Educator Anne Marie Paquette at apaquette@nationalsporting.org or 540-687-6542 ext. 25. 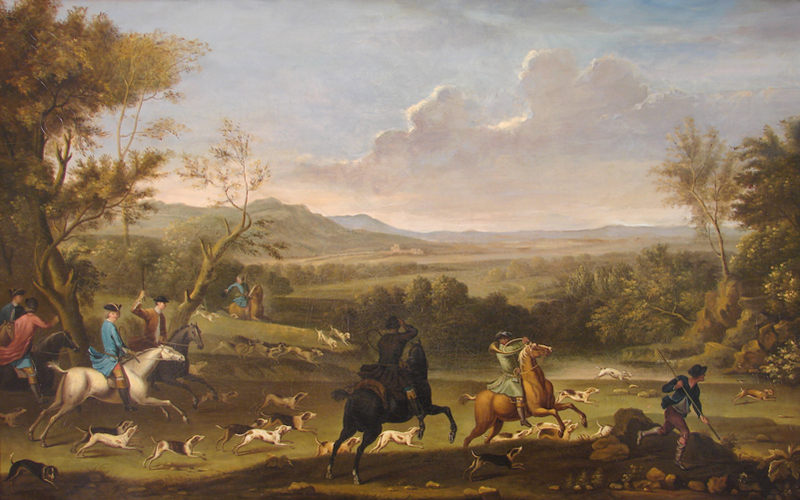 A Hare Hunting Scene, 18th c.